Travel Dubuque's team is made up of tourism advocates who are passionate about sharing the story of #WhereIowaStarted. 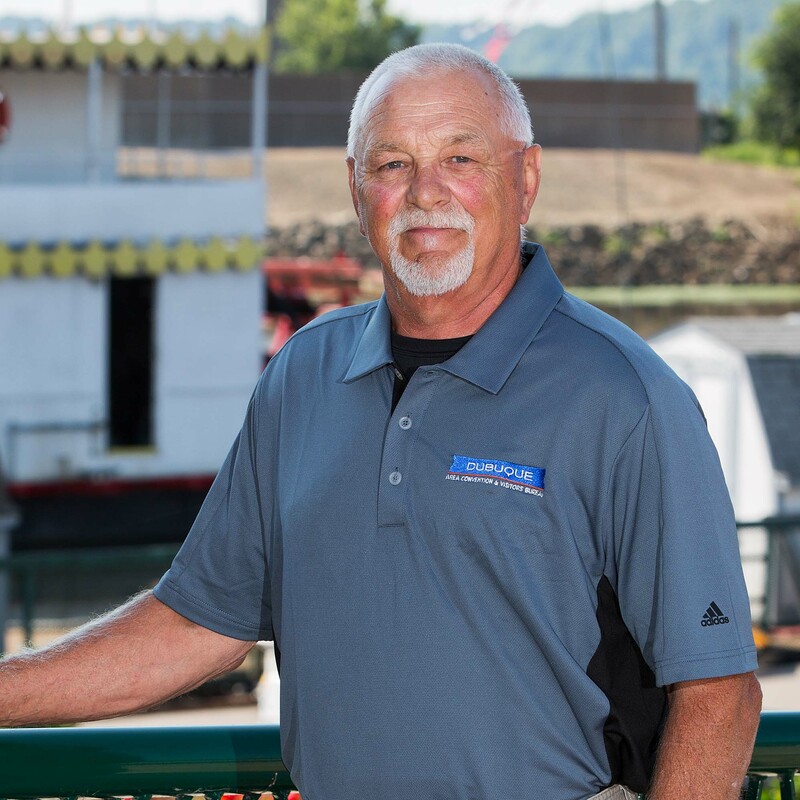 President & CEO | As the President & CEO, Keith Rahe implements and executes the development of programs, strategies and initiatives to promote the Dubuque area as a destination for travel in the leisure, convention, sports and group segments. 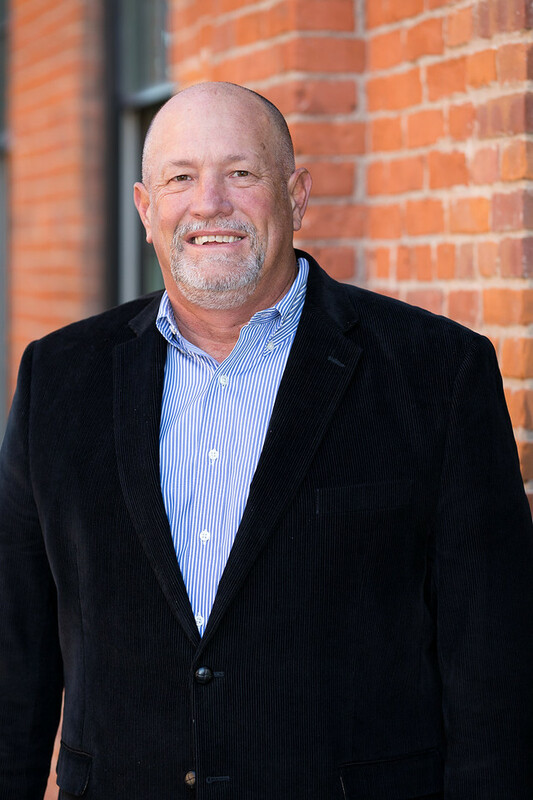 Keith has been with Travel Dubuque since 2007 and serves on multiple boards including America’s River Corporation & Tri-State Tourism while also serving as the President of the Eastern Iowa Tourism Association Board and Board Chair for Travel Federation of Iowa. Vice President of Operations | Sara Hanten facilitates the management of daily operations for Travel Dubuque. 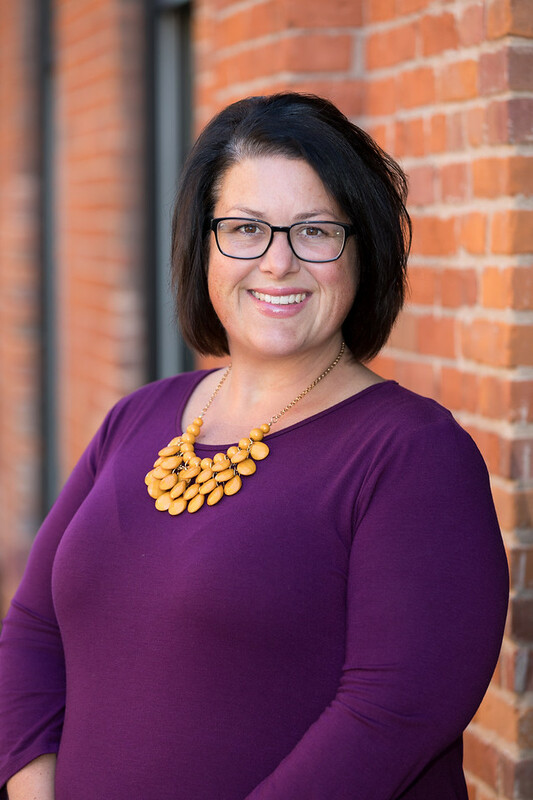 Her responsibilities include the maintenance of IT operations, overseeing human relations, providing assistance to the President & CEO, organizing reoccurring reporting mechanisms to Travel Dubuque Board of Directors as well as handling CVB finances. Sara has worked for Travel Dubuque since June 2003. 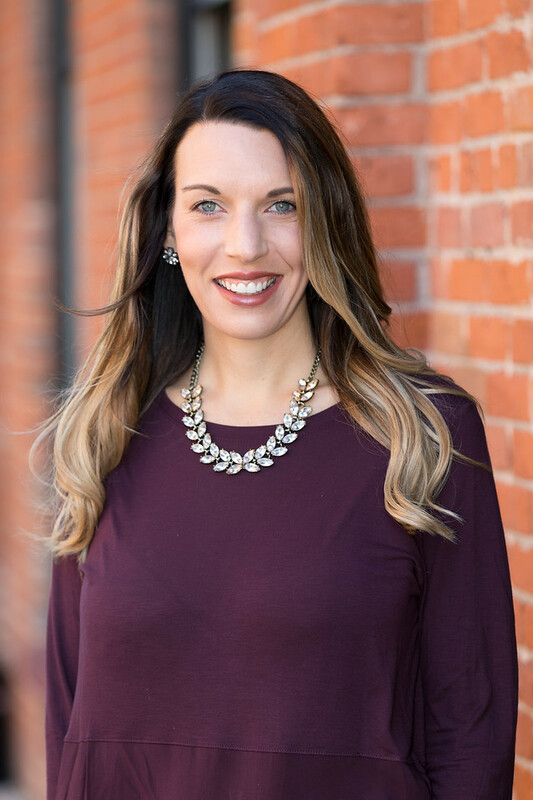 Vice President of Sales | Julie is directly responsible for planning, managing and executing the overall sales effort of Travel Dubuque. She works with Association, Corporate, SMERF, Group Tour, Reunion and other planners to bring their annual events into the community. Julie has been with Travel Dubuque since 2008. She is the past President for the Meeting Professionals International Heartland Chapter and serves as a District Leader for the Travel Federation of Iowa. 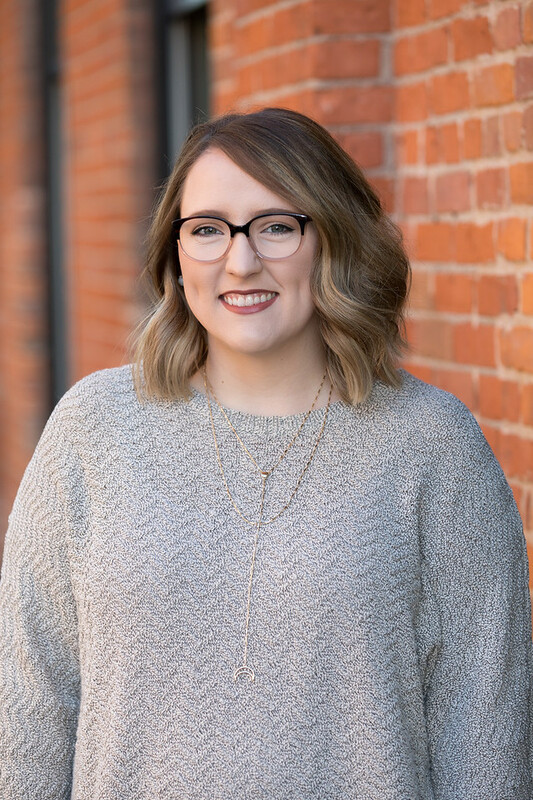 Director of Marketing | Taylor Cummings oversees the marketing, communications and creative of Travel Dubuque. 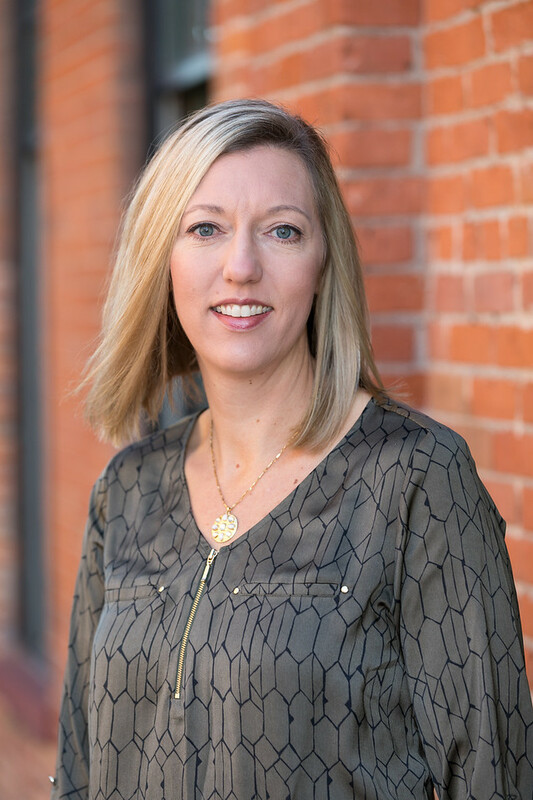 As the Director of Marketing, she maintains the brand identity, develops marketing materials such as the award-winning Dubuque Travel Guide, manages public relations including the annual partnership program and plans and oversees the annual media buy. Taylor has been with Travel Dubuque since 2010. 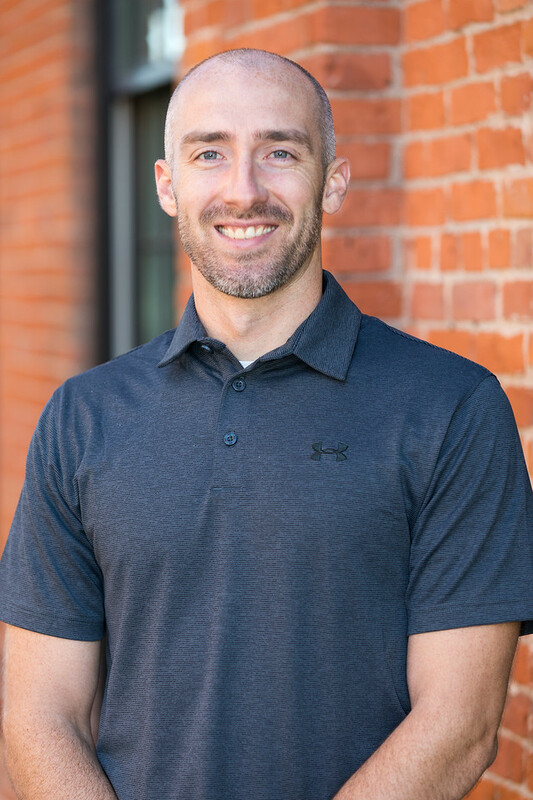 Director of Sports & Events | Tyler is responsible for delegating the proper services to local sporting events and attracting national caliber competitions. As the Director of Sports & Events, he coordinates community wide events while also providing assistance to area events via the Dubuque Regional Sports Commission. Tyler has been with Travel Dubuque since 2012. Director of Guest Services | Becky is responsible for the daily oversight of the Iowa Welcome Center and maintaining positive experiences for visitors coming to the Dubuque area. She also facilitates the award-winning CSI: Dubuque program (Customer Service Intel) as well as works with partners in and around Dubuque to provide them with visitor information. 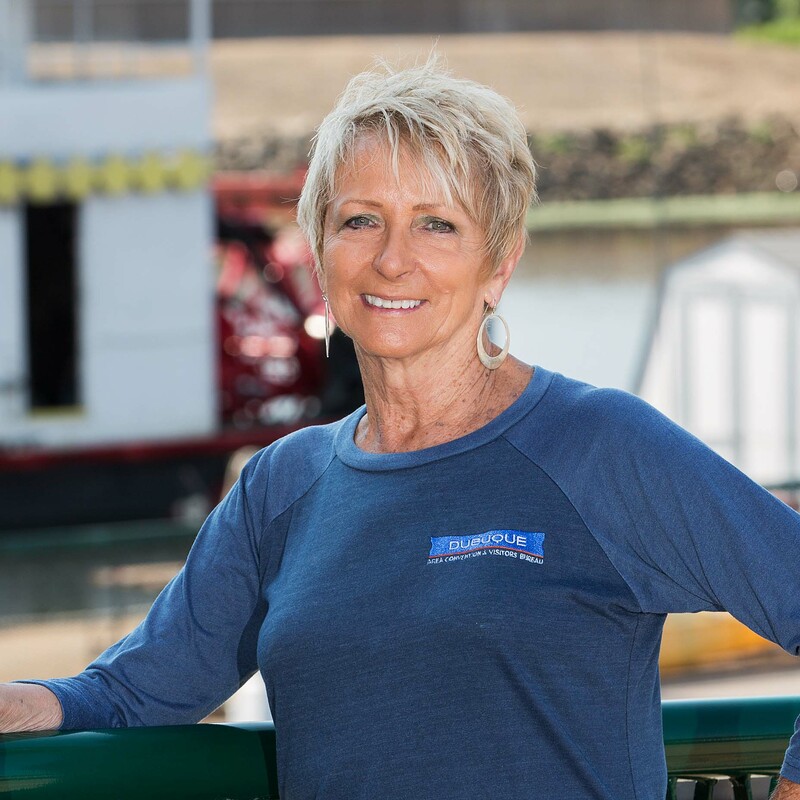 Becky has been with Travel Dubuque since September of 2015. Sales Manager | Whitney is responsible for increasing the number of group tours, military, class and family reunions in the community as well as assisting the Director of Sales in planning, executing and managing the overall sales effort of the bureau in an effort to increase visitors to the community. 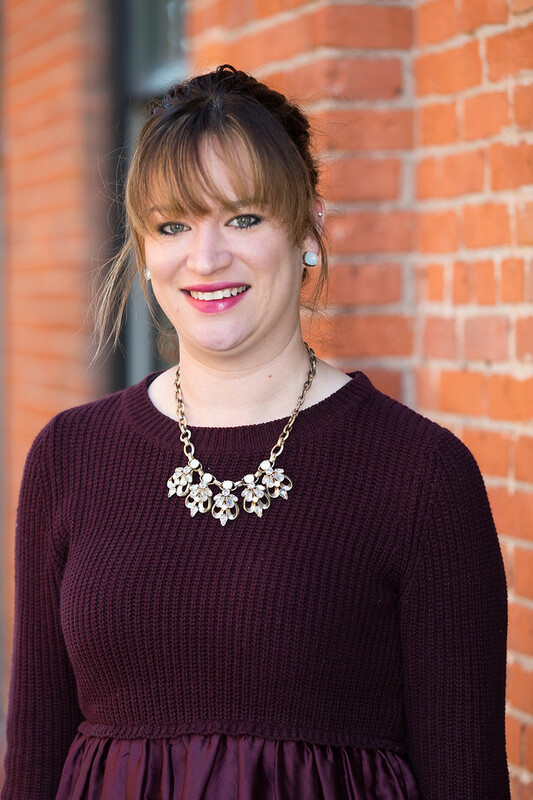 Whitney has been with Travel Dubuque since December of 2015. 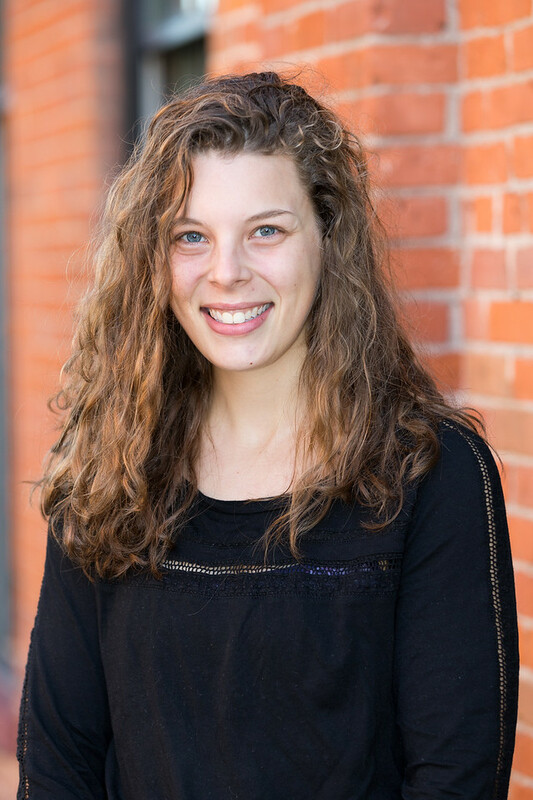 Social Media Marketing Manager | Adele assists in planning, managing, and executing the overall marketing effort of Travel Dubuque to brand the community as a destination for travel. These efforts include print, television, and radio mediums as well as digital & social strategies. Adele joined Travel Dubuque in June of 2016. 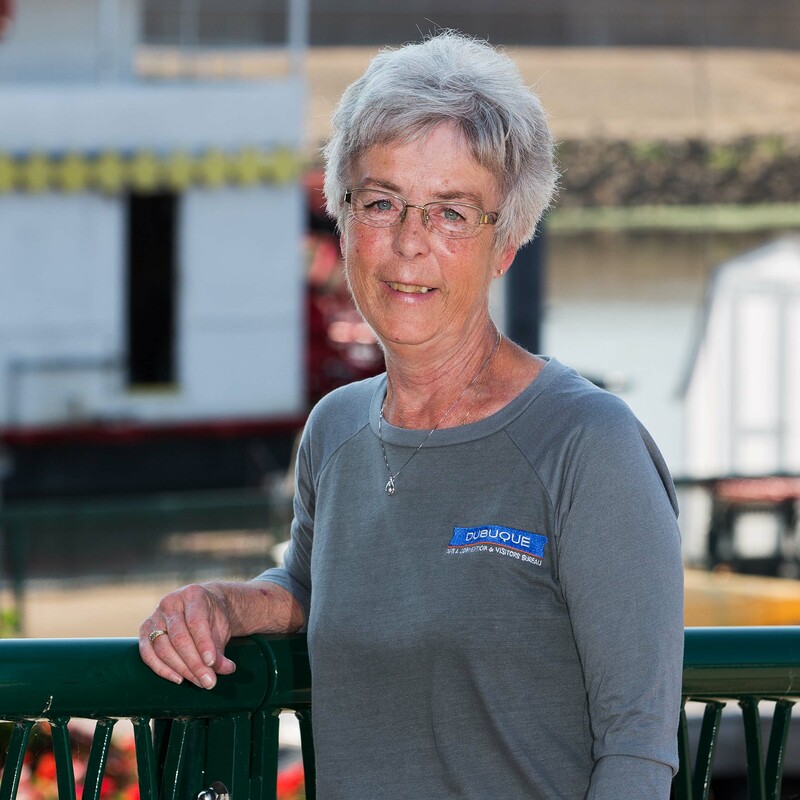 Karen assists travelers as they plan and navigate Dubuque by providing information and positive experiences. Karen has been with the Welcome Center since April of 2016. Vicki serves as one of the Dubuque CVB’s Brochure Distribution Facilitator and distributes visitor information across the Tri-State area. She has been Travel Dubuque since August of 2016. Marv serves as one of the Dubuque CVB’s Brochure Distribution Facilitator and distributes visitor information across the Tri-State area. He has been with Travel Dubuque since August of 2016. Michelle assists travelers as they plan and navigate Dubuque by providing information and positive experiences. Michelle has been with the Welcome Center since 2017.